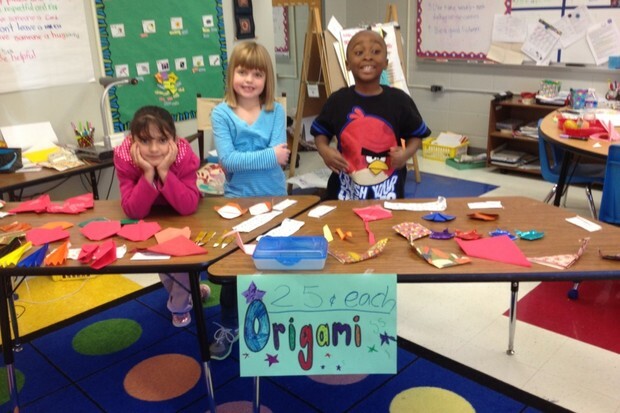 We wrapped up our Social Studies unit on Economics on Friday, December 14th. 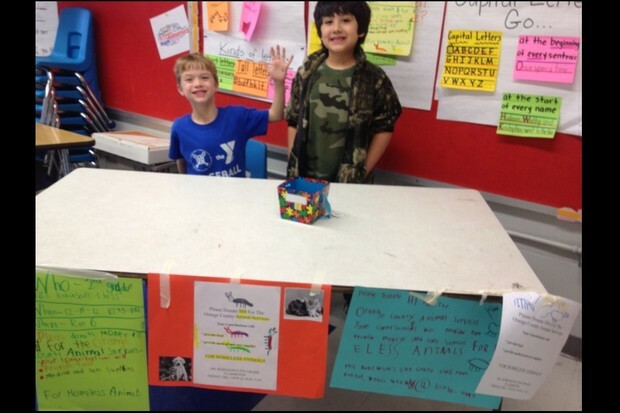 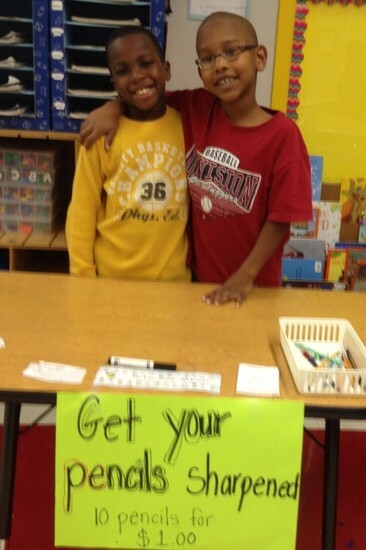 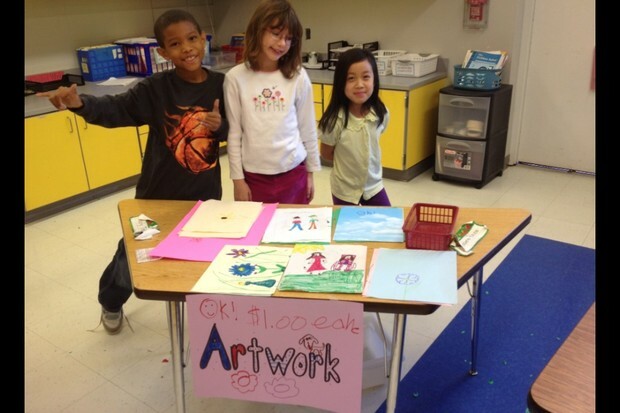 We became producers and hosted a grade level market where we sold goods and services to consumers (FPG teachers). 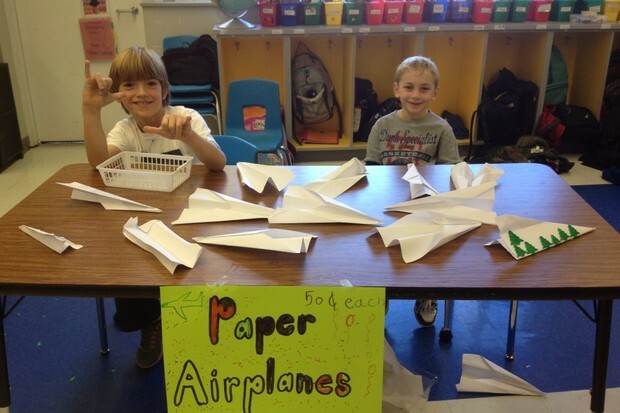 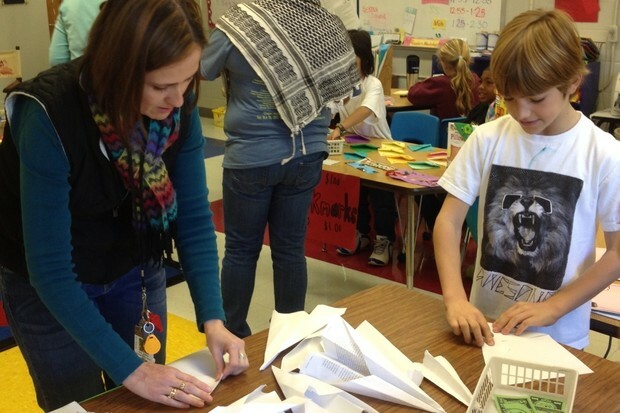 Teachers borrowed money from the FPG Bank and bought things like paper airplanes and origami. 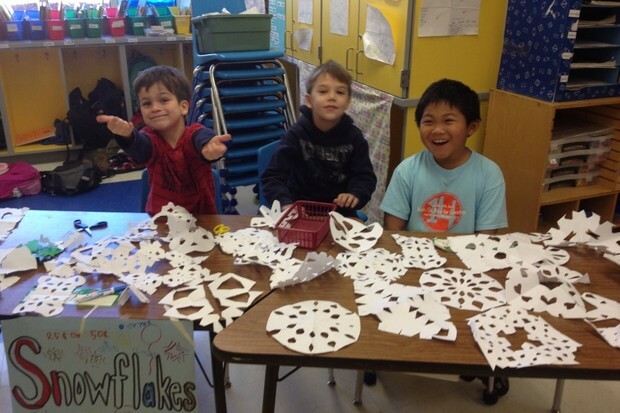 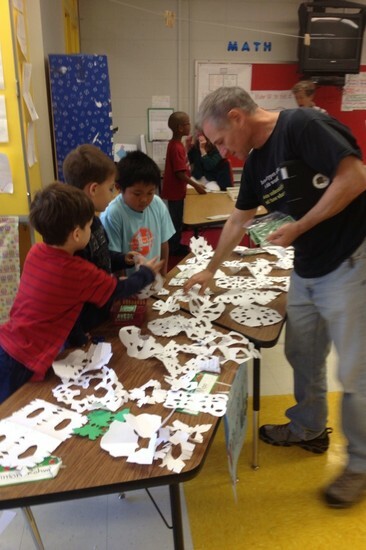 There was a high demand of bookmarks and we even ran out of our supply of snowflakes! 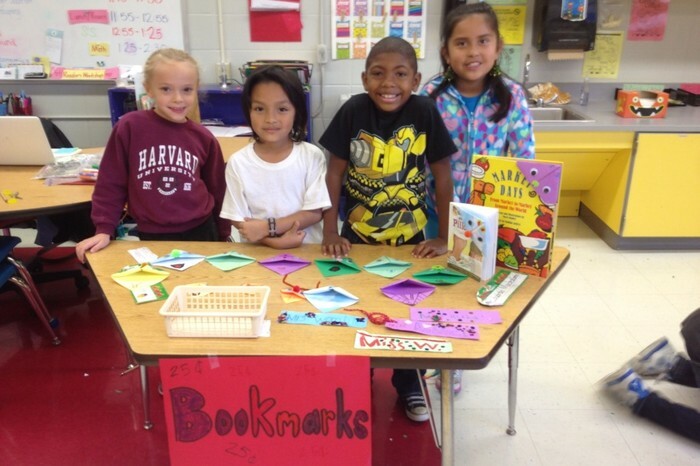 Check out our digital book about our market! 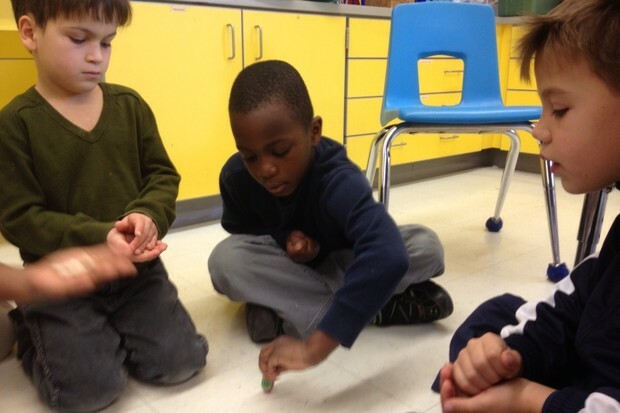 On Thursday, December 13th, Ms. Elisa came to talk to the class about Hanukkah. 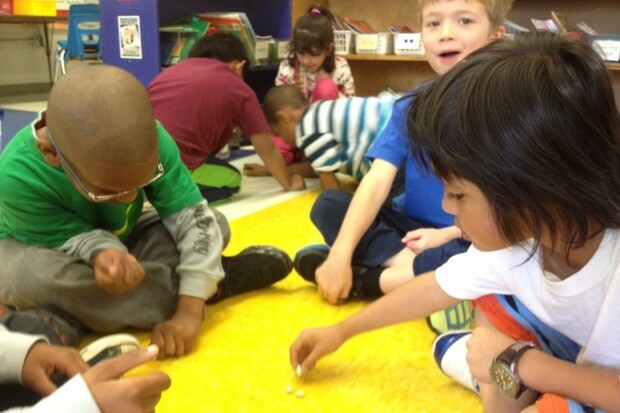 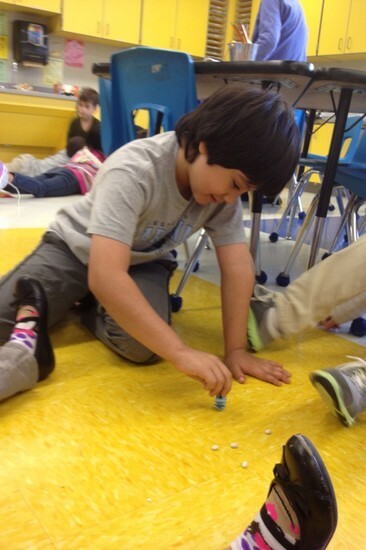 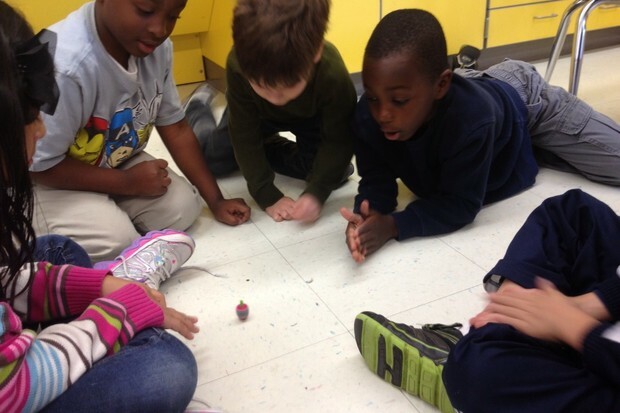 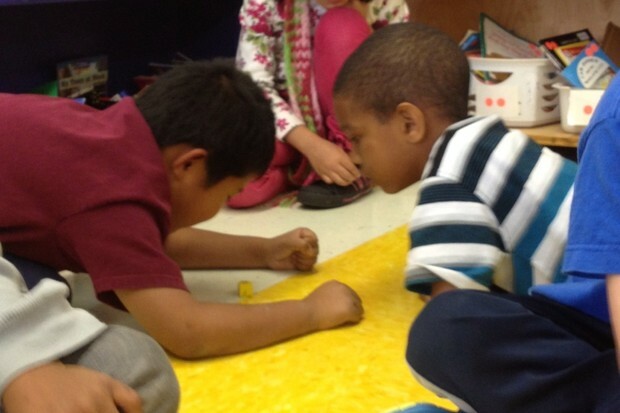 She taught us how to play dreidel and we learned what each symbol meant and had tons of fun playing for beans! 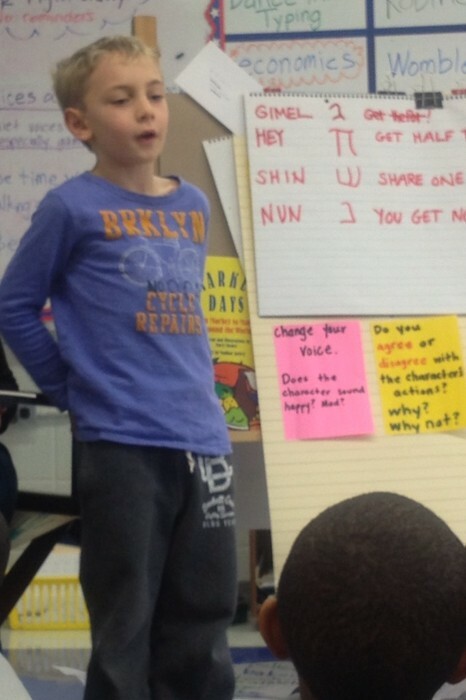 Jonah helped his mom tell us about their own special Hanukkah traditions.